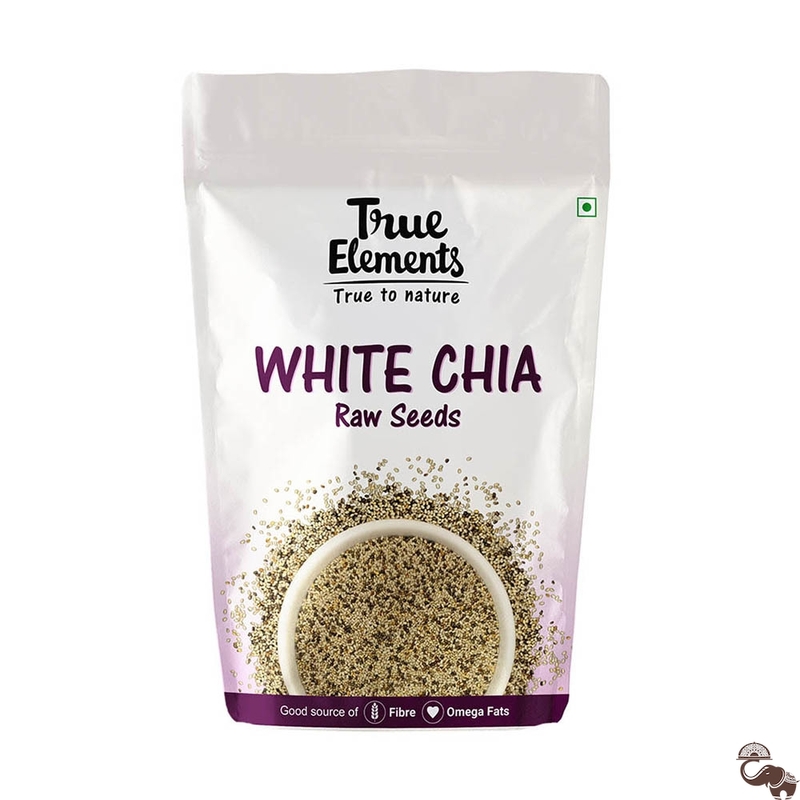 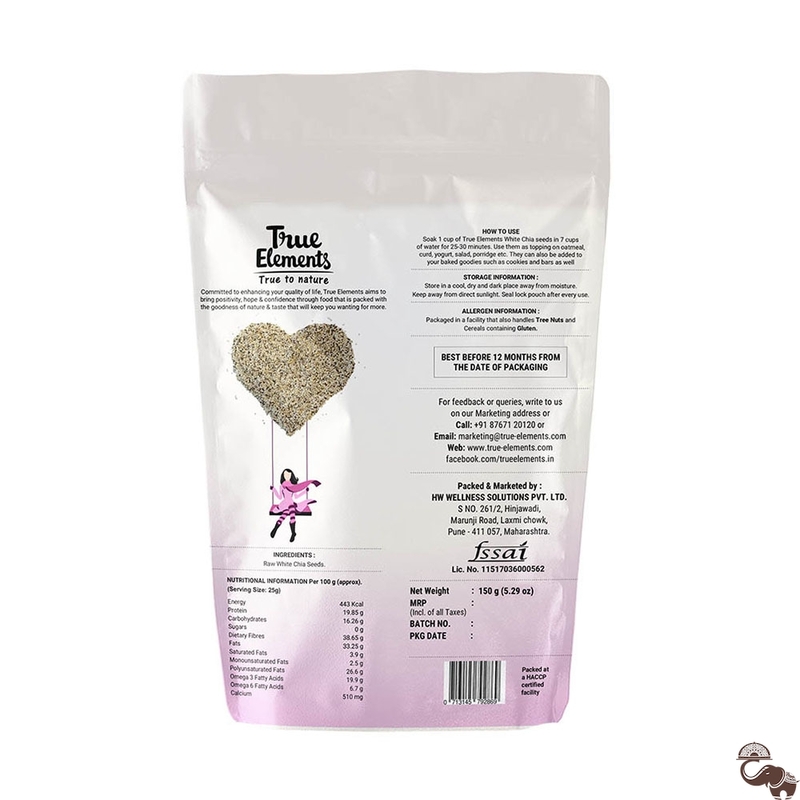 True Elements White Chia Seeds are specially crafted for vegans who find it difficult to incorporate proteins into their diet. 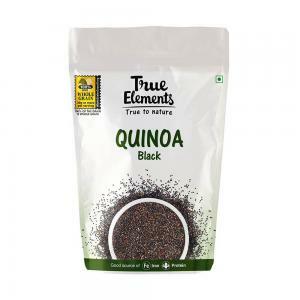 These chia seeds can act as an egg replacement in various things and work wonders for your body. 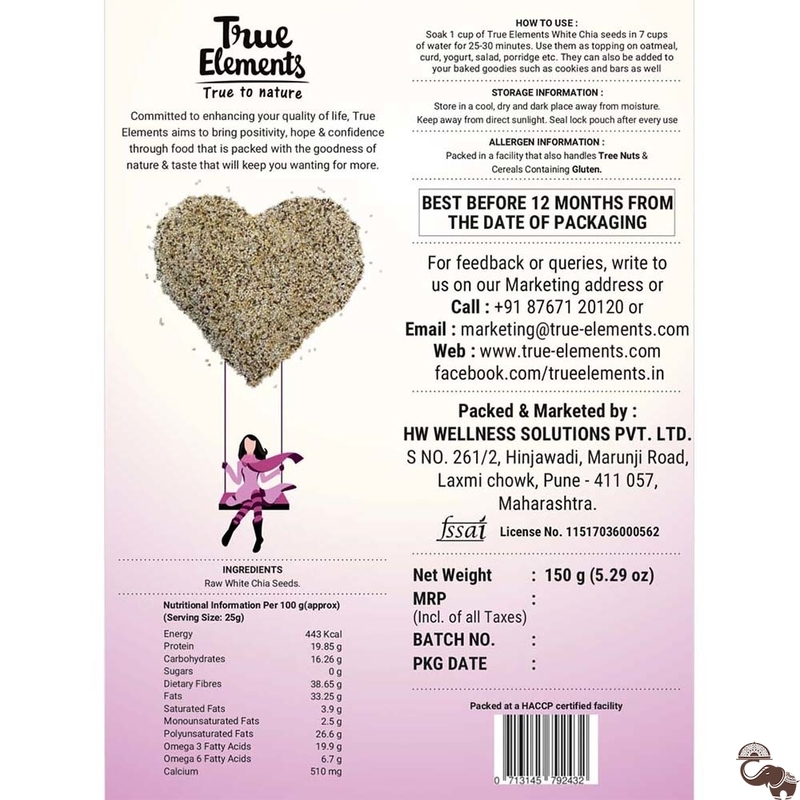 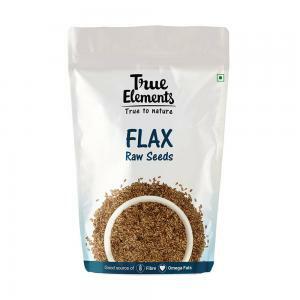 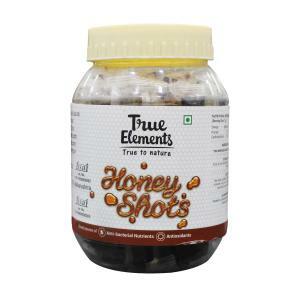 They are slightly subtle and nutty flavoured seeds which when soaked in water, acquires a better taste.